A new makeup line has hit the market, and a bunch of investors are throwing them boatloads of cash. It’s called Stowaway Makeup. Their company’s business model cuts out the middleman (aka retailers like Sephora, Nordstrom, or CVS), bringing products directly to consumers (meaning you save money). Yay! What I’m really excited about, though, is the concept behind their products. All of their products are made in sizes that, compared to current beauty products you see lining the shelves of your local beauty retailer, are miniature. Miniature? Why would I want LESS makeup? Are you crazy? How many times have you really wanted that beautiful shade of lipstick but knew you weren’t going to be wearing it all day every day. Maybe you love the color and want to wear it only for special occasions. In that case, not only do you not need that full-size tube, but you also don’t need to be paying for that full-size tube. You get more, you pay more, but you also waste more. 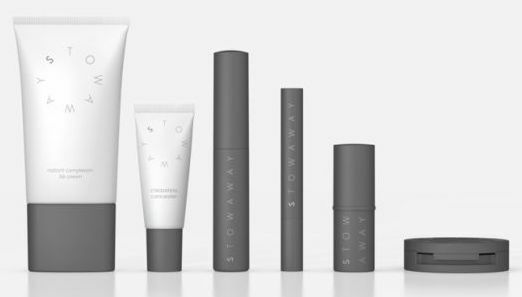 Stowaway’s mini-sized products range from BB cream to lipstick and are great for trying out new colors without having to swipe on a bacteria-laden tester at Sephora. Gross. Now you can purchase products you’ll only be using sparingly, and you can tote that product around in your purse or on vacation if you so desire. Badabing badaboom! So many times I’ve wanted to buy a product but stopped myself (and my wallet) from buying the full size that would realistically end up expiring and being tossed in the trash. Le sigh. Now, I have Stowaway. Let’s keep our fingers crossed that the quality and performance of their products is on par with their great idea! If you love mini sizes, here are some other brands that make mini sizes for you to indulge in without buyer’s remorse. 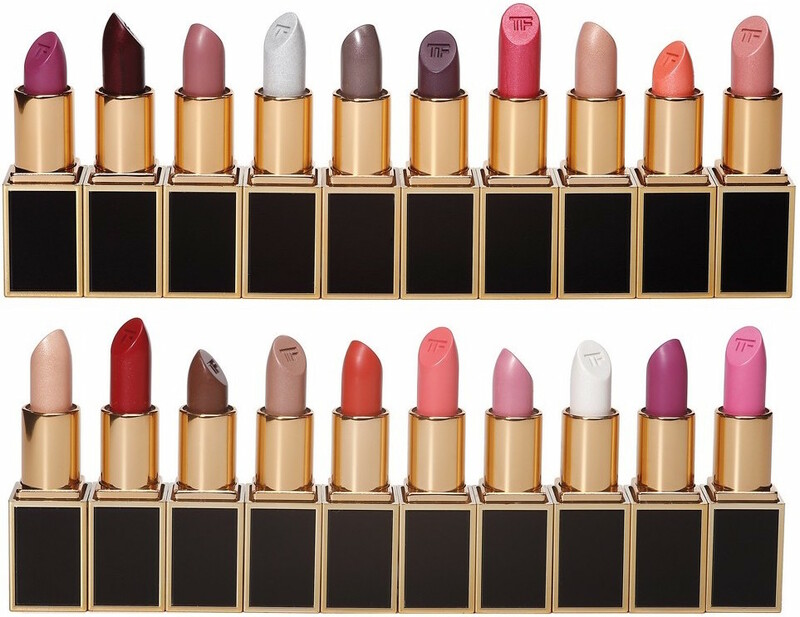 Ok, so these are $32 each, which makes them more expensive than a lot of full-sized lipsticks; however, if you’ve been dying to own a Tom Ford Lipstick, this option is slightly more palatable than his traditional $50 lipsticks. Check our Sephora.com’s Travel Size product selection for great offerings of mini sizes of iconic products and even new brands!